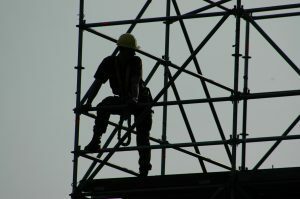 The risk of construction injuries has increased substantially as the Southwest Florida economy continues to flourish. The Occupational Safety and Health Administration has cited numerous Florida companies for incidents that have resulted in serious and fatal employee injuries since the first of the year. In March, a South Florida restaurant was cited after an employee suffered severe burn injuries, a contractor was cited for safety violations after two fatalities at a hotel construction site in Orando and a contractor was cited after a roofing worker fell to his death at the Forest Glenn Community in Naples. Other recent Florida work safety violations include a landscaper who suffered fatal heat-related injury, and employers that have been cited for amputation and machine-guard risks or violations. 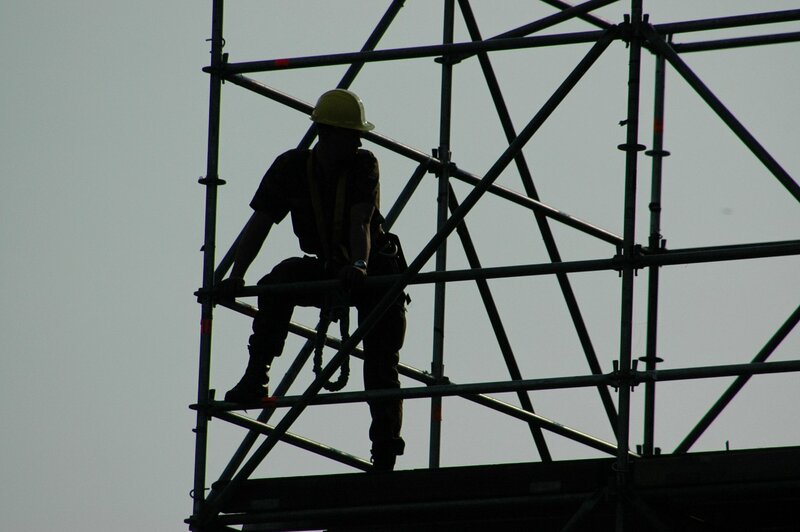 Our injury lawyers in Fort Myers and Cape Coral know those working in the construction industry face the highest injury risks.